Flight To Success: Rich Flanagan: Friday's Fabulous Flyer! 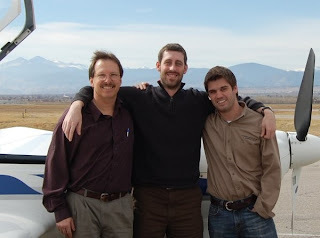 Nestled at the base of the base of the Rocky Mountains, Rich Flanagan calls Fort Collins, Colorado, home. With his wife Kerrie, and their three children, he not only enjoys the outdoors skiing, hiking and camping, but you can find him playing golf, basketball and racquetball. And then there’s work… if you call your passion work. 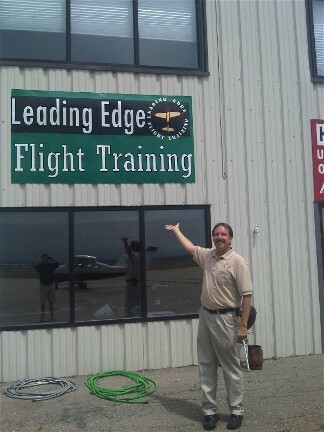 One third owner/vice president of a flight school: Leading Edge Flight Training, Rich is also the owner/president of an aviation maintenance shop: Gates Aviation. In the flight school, he instructs and co-manages the business with his partners, and in the maintenance shop he leads a team of seven employees. 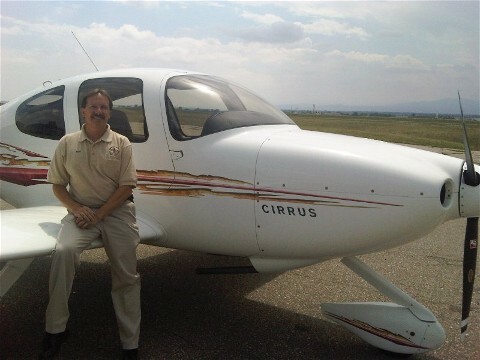 But what he enjoys the most is flying, and working with fellow aviation enthusiasts, customers and students. 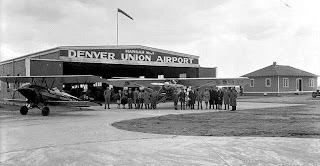 A lover of airplanes as long as he can remember, he lived just four blocks from the Denver Stapleton Airport until he was five years old, and remembers those days fondly. His father had taught him to ride a bike, and together they rode to the airport to watch the planes take off. As a young boy he built many types of models, but planes had always been his favorite. Fascinated by how shaping the folds differently he could get them to climb, turn and descend. Rubber band airplanes made many test flights on his makeshift plywood runway. Little did he know that this would be his first introduction to aerodynamics and one day he would be working on the real thing. Life happens and sometimes dreams trail behind reality. 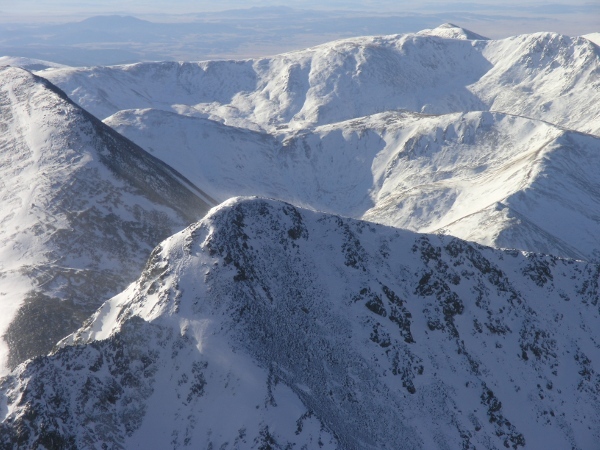 Flying had become one of those unaffordable dreams that drifted wayside, as did Rich’s life. After high school he found himself in construction and not until he was on his way to Navy boot camp did he have the opportunity to fly in a plane for the first time. After discharge he found himself back in construction, this time specializing in drywall. 24 years in construction, 12 years of owing and operating a drywall business, he was ready for a change. With the encouragement from his wife to find his passion, his mind began searching. Somewhere along the road of life, he’d lost sight of that. When he realized that airplanes and aviation was what he'd always loved, the questions of doubt filled his mind. Could he start flying at the age of 44? Was there enough time? Was there enough money? Was it fair to the family? Once again Kerrie stepped in with encouragement and support that she was willing to take the risk with him. 4 years later, his dreams have come true. 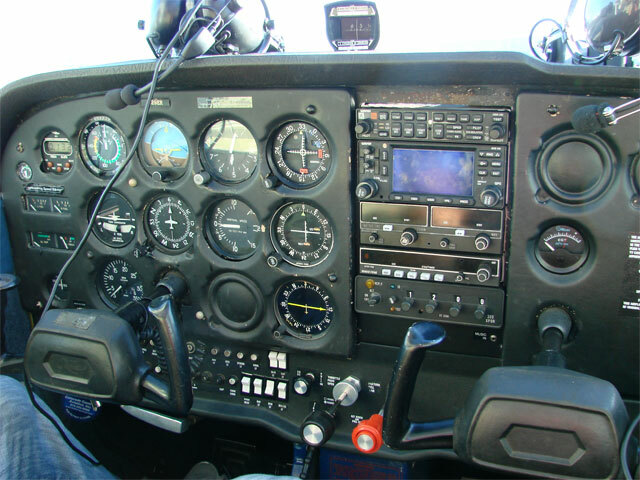 He earned his commercial pilots certificate, instrument and mulit-engine ratings and flight instructor certificate in 18 short months. He flew in the Key Lime Air First Officer program where he was typed in a Metroliner. In 2008 when the stock market plunged and pilots were being laid off, finding a job with 600 hours was a challenge. Rich’s flight instructor, Patrick Hinton, asked him if he wanted to start a flight school. They toyed with the thought for over a year, and then were joined with Nick and Joseph LoRusso as their third partner, and by November 2008 they were incorporated as Low Pressure Aviation LTD, DBA Leading Edge Flight Training. Rich bought his first airplane in December 2008, a Diamond DA-20, and in November 2009 he purchased a 30 year established aircraft maintenance business, Bob Gates Aviation Maintenance, Inc., now Gates Aviation. The power of a childhood dream pulled Rich home, and with his and Kerrie’s courage to take a huge risk they have conquered all odds. Rich continues to dream, this time to grow into a fractional airplane business as well as provide aircraft charter. His plans are to train and do recurrent for their pilots. 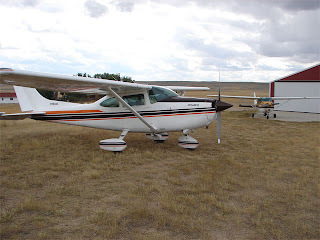 Students in their flight school will have a chance to be better trained in more types of aircraft and will have a chance at becoming 1st officers in the fractional and aircraft charter planes. The maintenance shop will maintain the planes. Sounds like a perfect plan. Rich is an inspiration that it’s never too late to follow your dream, and never give up on your passion. When you’re in the Colorado area… drop in and say hello. I suspect for all you new pilots, Rich will be an excellent support system. Great post Karlene. I actually learned something new. I didn't know that he lived by Stapleton when he was younger. I thoroughly enjoyed reading this . Rich's story is absolutely an inspiration . Thanks Theresa! He is inspirational!!! We need more inspiration in life. Never too late to do anything!